Helping you restore a stronger you. We understand how difficult recovering from an injury is. That’s why at Covey Physical Therapy our main goal is to get you back to normal. We will work with you to relieve your pain and rehabilitate you in order to increase your quality of life. Our experienced therapists develop personalized programs for each individual patient on a case-by-case basis. We know every individual is unique, and we’ll work to customize the best possible care for your rehabilitation. 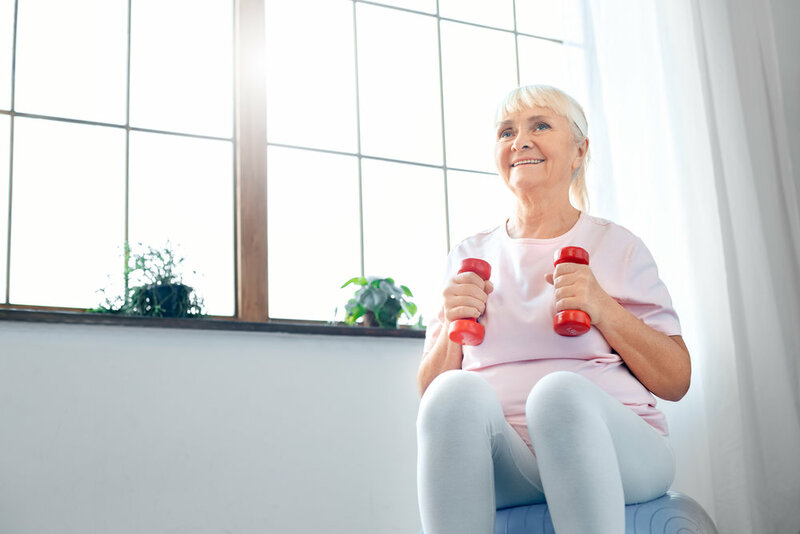 Whether it be carpal tunnel, joint pain, chronic aches, or strengthening muscles and joints after injury, Covey Physical Therapy’s therapists will work with you to set attainable goals to assist with your recovery. Let us guide you to healthiness. Physical therapy treatment helps people who have an injury or other discomfort associated from a physical disability. The art of physical therapy does not involve medicine or surgery. Covey Physical Therapy therapists are trained to provide the highest levels of exceptional patient care. Let us guide you through your journey to healthiness. Mobile outpatient therapy services at the home, gym, office, or school setting. Our outpatient clinic offers Physical and Occupational services to all age ranges. We test for FCE and JPA at this site. Aquatic therapy at a variety of locations and pool temperatures. Our health and wellness classes provide our clients with helpful tips and tricks for maintain a healthy, active lifestyle. Covey Physical Therapy also enjoys supporting our local community organizations through sponsorship. We employ a battery of tests that helps patients and referring providers/employers know the safe work level of an individual.